As we grow older, our thoughts and opinions change and evolve; as we do. We learn about new subjects and topics. We educate ourselves on the things that we are interested in. We may take more interest in the news and current affairs and become more worldly. As the years roll on, we learn that the best way to educate yourself on a topic, particularly one that has large numbers of followers on both sides of the equation, like politics for example, is to look at both sides of the argument equally and then make up your own mind. 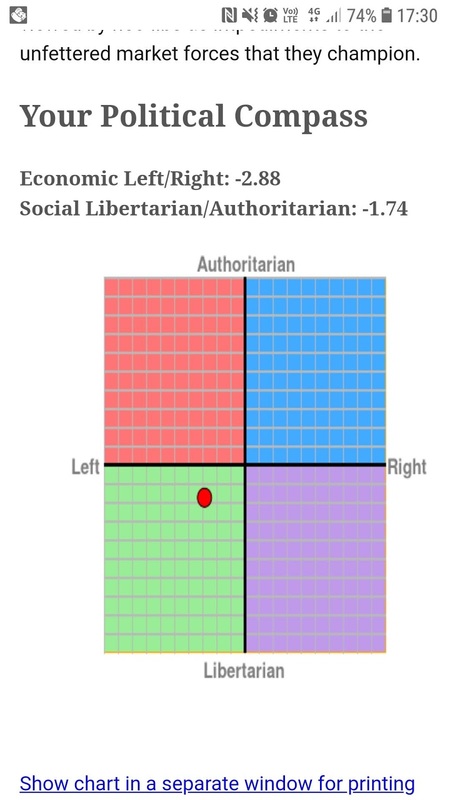 I recently undertook a political compass test which showed what you associated with politically and was surprised to find that I was much more of a centrist than left wing. I have to admit that it was not until my early thirties that I became even remotely interested in politics and to be honest, I did not even know what left and right wing even meant. Since then I joined Twitter. I educated myself politically. I learned about feminism, declaring myself one in the process. This lead me finding out about MRAs, MGTOWs, Red pillers, incels. Then religion. Extremists on all sides. The abortion debate. It went on and on. Each new thing that I learned about and discovered sent me down another rabbit hole of discovery. I believe that it is important for everyone to have at least a basic knowledge of current affairs, what is happening in the world, how you generally lean politically; what is happening in the news. The question that I have today however is, has all this knowledge, learning and second by second discussion about everything on platforms like Twitter actually made us happier; or has it affected our lives in a negative way? Either way, you can never go back. You can shut down your social media and stop reading the news, but once that thirst for knowledge and discovery has taken you, it is a hard thing to throw away. At the moment I feel like we are in such a complicated timeline. You can be whatever you want to be, identify with what or whomever you wish to be and say it loudly and proudly. At the same time however, the language that we use, the thoughts that we have and the opinions we share (whether fact and science based on not) are getting policed more and more each day. The left wing mantra of "Be who you want to be" now has a double edged sword of "Accept and roll over backwards to accommodate everyone, or you might find the police at your door". Out of my friends and family, with one exception being the man I am dating, I am the most politically driven, socially aware, opinion driven person in my group of people. Whilst having a basic (and frankly enough knowledge that is needed) about what is going on in the world, my friends and family care less and know little about things like feminism and MGTOWs. They do not argue women's body autonomy rights on the internet nor know anything about the current ongoing battles between women and gender critical feminists versus trans rights activists. They don't really follow current affairs. You know what though? They are happier for it. I read the news and what is going on in the world each morning and throughout the day. I am always up to date with what is the current big trend. Things that make me angry when I hear them, things that make me worry, topics that suddenly everyone has to come out and state where they stand. Which as said above, can now get you arrested. Although better informed, I am not happier for having all this knowledge. Having many opinions and beliefs and arguing/justifying them online has not made me a happier person. I was happier and freer when I did not engage at all! Is it better to be in the dark after all? Or, do we need to better police ourselves at how many times we engage, how many times a day we look at the news, Twitter, etc and when we access these services. Not first thing in the morning for example. In the end, I will always want to be informed, I will always engage and I will always say what I think. 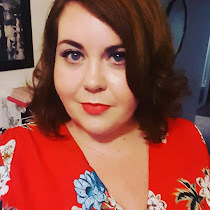 So what I need to do, and I suspect many others do too, is to reassess my engagement so that it does not detrimentally affect my life and mental health. Balance, as well, is the key.